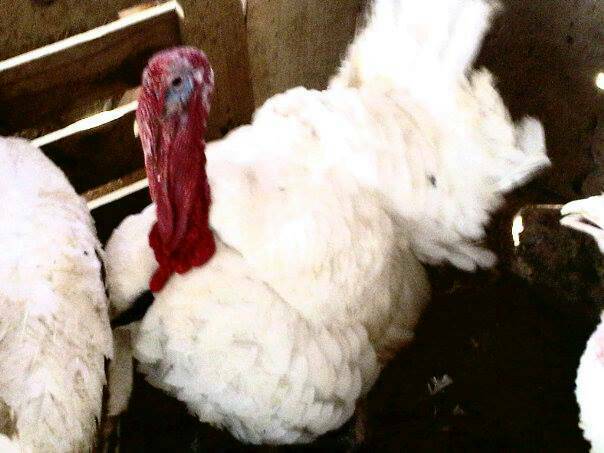 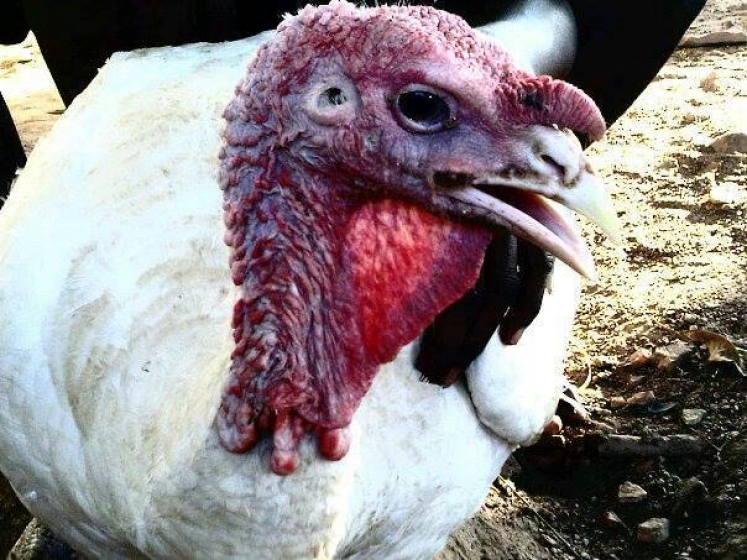 We offer you healthy, strong and mature exotic turkeys. 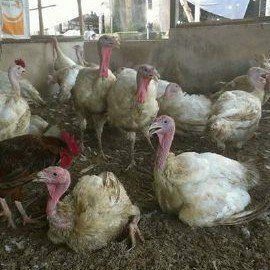 They are being raised in a clean environment under a very good condition. You will need to book ahead for the coming festive season to secure your turkeys.